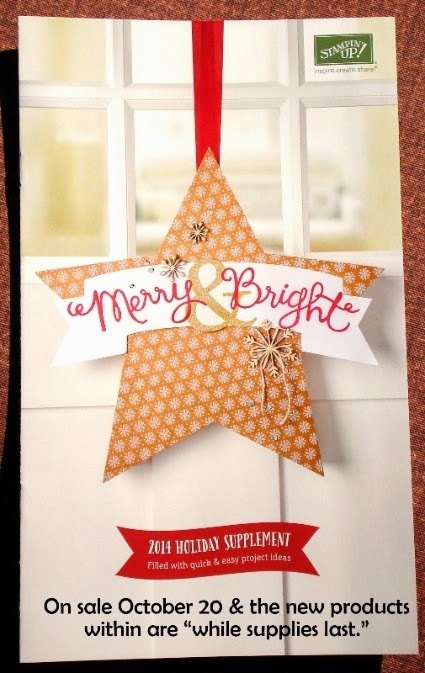 Introducing the NEW Holiday Supplement with NEW Holiday products - the exclusive items within are WHILE SUPPLIES LAST! You can link to the 12-page supplement by clicking HERE. It is a fold-out so it may look different than a pdf. There are several NEW products within - including a NEW Project Life Collection. Remember everything new in this catalog is WHILE SUPPLIES LAST. So hurry over to my online store to grab your items today! Happy stamping!